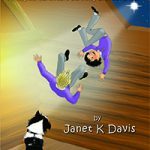 The second book in this revolutionary Magic Memory series of books gives Primary School children tried and tested methods for learning spellings. It is packed full of comprehensive ideas from memory expert Dr Sue Whiting. 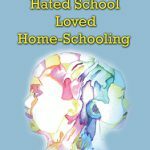 She draws upon her extensive knowledge in this field to offer eight to eleven year olds the most effective strategies for learning spellings while relaxing at home. She explains the strategies used by expert spellers in a clear, enticing and fun way in her acclaimed cartoon format, so children don’t even realise that this is an educational book. 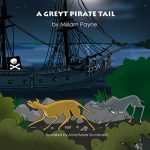 It is designed to be read at home, complementing school work but with minimal parental supervision: hence the relatively wide target age as none of these skills are generally taught in schools. 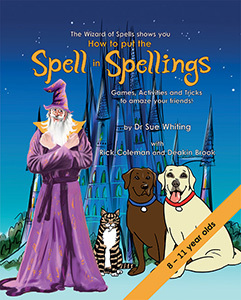 Along with Bramble, the Wizard’s special cat, and Charlie and Holly the Labradors, the Wizard guides children through games, activities and tricks to help them learn spellings in a much easier way. 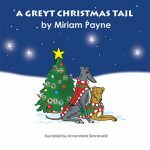 The book is fun to use with easy to read text, cartoon illustrations, puzzles and quizzes (with rewards), which give children a sense of achievement. 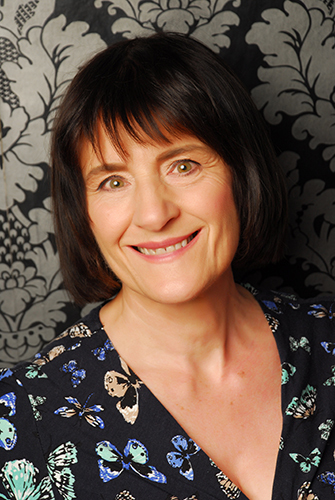 Drawing on the latest research and her own experience in memory competitions and teaching children, Sue gives authoritative guidance you can trust, explaining basic educational neuroscience to the reader so they can understand the ‘WHY’ behind these strategies. She also introduces the Heartmath stress transformation technique – this can be used anywhere to get into an optimal state of mind for learning and helping to prevent exam nerves.